19th July 2014 – Once again the IAAF Diamond League meeting in Monaco saw a whole host of fast times and two PACE athletes recorded new personal bests. 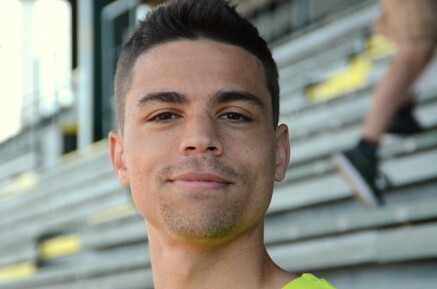 World Championship silver medallist Matthew Centrowitz (USA) set new figures of 3:31.09 in the 1500m and Oregon Project teammate Shannon Rowbury (USA) made a big breakthrough over 5000m, smashing through the 15 minute barrier with a time of 14:48.68. More positive news came from Chris Tomlinson (GBR) and Andrew Osagie (GBR) both of whom made successful returns from recent injury problems. Andrew was just outside his seasons best and Chris took fourth place in the long jump with a leap of 7.94. NCAA Champion Laura Roesler (USA) once again acquitted herself well and went under 2 minutes for the second time clocking 1:59.44 in the 800m. At the meeting in Madrid despite windy conditions Vincent Kibet (KEN) gave a strong account of himself taking second place in the 1500m.